The University of Minnesota School of Public Health is located in Minneapolis, just across the Mississippi River from downtown, and a short ride away from St. Paul on the Metro Green Line. As a student, you will not only become part of the community through coursework and field experiences, but as city dwellers partaking in all that Minneapolis and St. Paul have to offer. Learn more from the University of Minnesota resource about living in Minnesota. Consistently ranked one of the best places to live, with accolades featuring affordability, a burgeoning job market, affordable housing, and recreational amenities. More than a dozen arts, science, and historical museums. The third-largest theater market in the nation, behind New York and Chicago. Thanks to our strong health care system and focus on public and alternative transportation, Minnesota is consistently ranked one of the healthiest states. The Minneapolis Parks system was ranked the No. 1 Urban Park System in the U.S. by the Trust for Public Land and earned the organization’s first-ever “five park bench” rating in 2013. 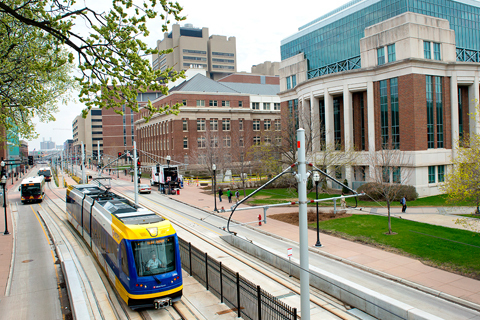 A light rail transit system connects downtown St. Paul and downtown Minneapolis, and runs right through the University of Minnesota East and West Bank campuses. Open Streets events occur across Minneapolis, closing busy motorways for pedestrians and bicyclists to encourage healthy living and responsible transportation. 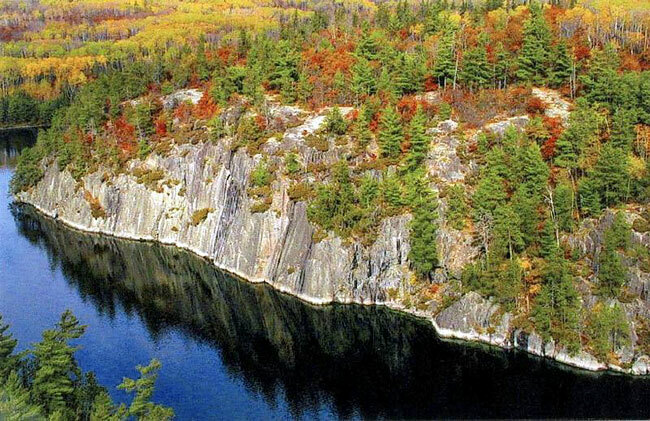 Fall brings beautiful fall colors, comfortable temperatures, and bonfires. 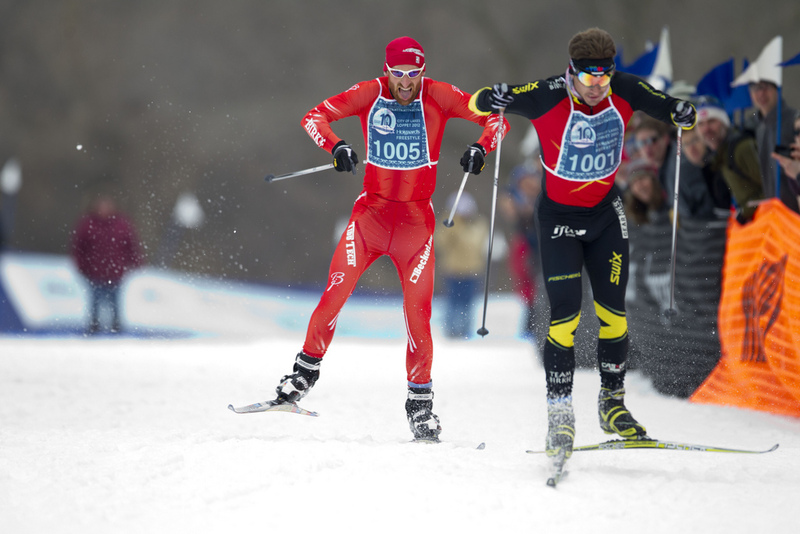 Activity doesn’t stop in the winter, from the City of Lakes Loppet Cross-Country Ski Festival to the St. Paul Winter Carnival. Or head outside of the city for award-winning ski hills, ice fishing, or a hike through beautiful evergreen forests. The summer is all about water. From the Chain of Lakes in Minneapolis to the Mississippi River connecting the two downtowns, the Twin Cities is a community literally built by water. Trails and recreational activity center around these waterways. Spring means blooming flowers, chirping birds, and the start of summer festival season, including the Mpls/St. Paul International Film Festival and Art-A-Whirl. From riverfront arts festivals to craft beer gatherings to free music in the parks, there’s always something going on. For more details and ideas, see the Meet Minneapolis website. Minnesota is one of the most bike-friendly states in the country. 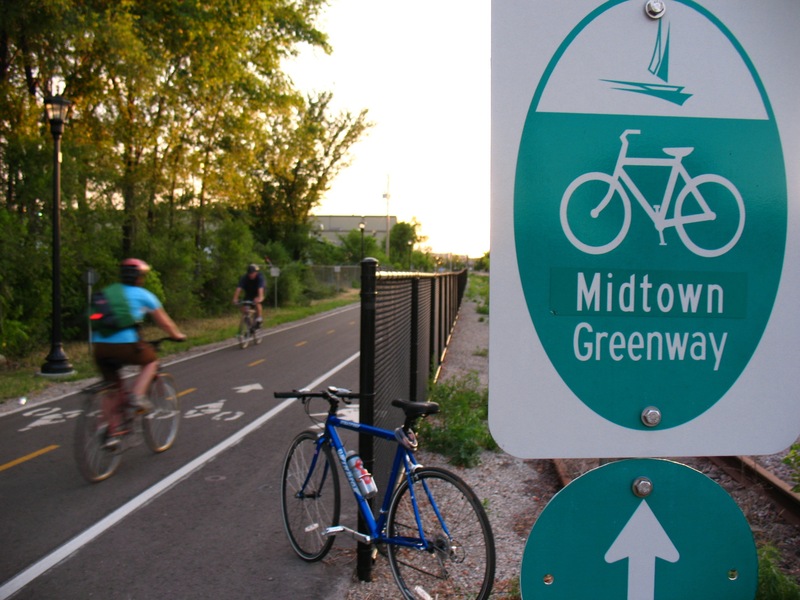 The Grand Rounds allows for bicyclists to circle Minneapolis and urban bikeways make commuting easy. See Pedal Minnesota for more information.